Size: 257 sq.ft. - 490 sq.ft. 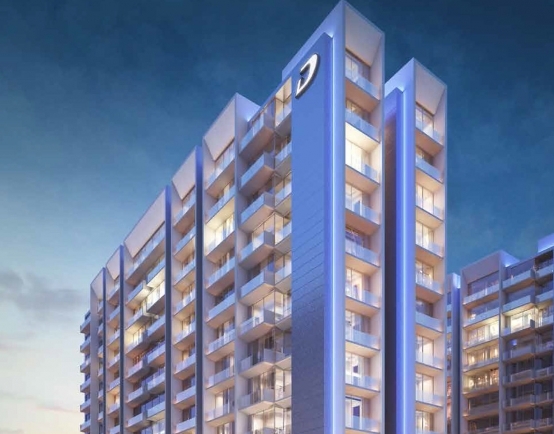 Damac Properties has come up with a new level of development known as Golfotel which is established within the 55-million square foot community Akoya Oxygen. 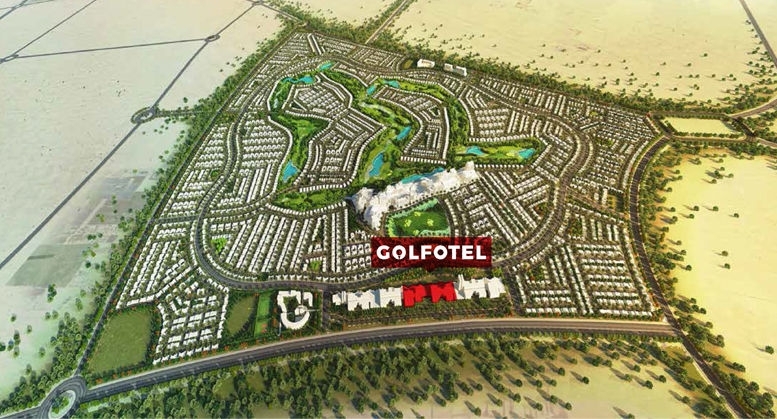 The project is availing premium five tower hotel complex surrounded by a golf course in Dubai. The towers are available in studio, One, Two & Three hotel rooms. With luxury specifications the project area is easily linked to the Trump World Golf Club Dubai, Akoya Oxygen civilities and Vista Lux makes it more desirable. This lodging complex is arranged atreasonable ratethatstartsfrom AED 395,000. Golfotel towers will feature 2,000+ hotel rooms with golf views of the Trump International Golf Club set within one of the largest community in Dubai. It is compromised of contemporary rooms with breathtaking views of its surroundings. One tower of Golfotel is dedicated for Navitas lodging. Navitas is a four-star extravagance tower that offering lavish rooms, extensive insides and minds boggling interiors and exteriors. The other four different towers of Damac Golfotel in the interim are committed for "Par 4". Par 4 towers consist of total 1,600 contemporary rooms with beautiful environment friendly community. * And AED 1,050,000 for 3 Hotel Rooms. Damac the real estate company was established in 2002 as one of the renowned the developers in Dubai. 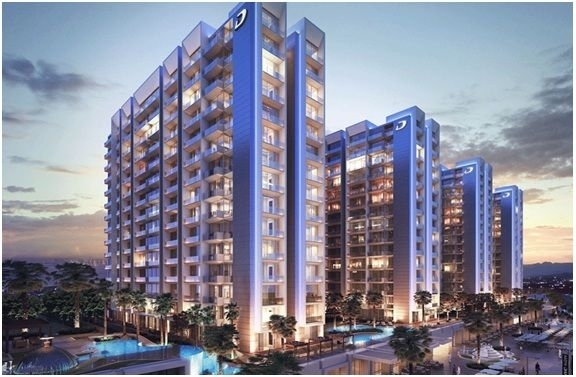 Damac Properties has been providing unmatched living experiences in Dubai. The company has emerged to be one of the foremost luxury developers, with projects spanning the GCC, the wider Middle East, and the United Kingdom. 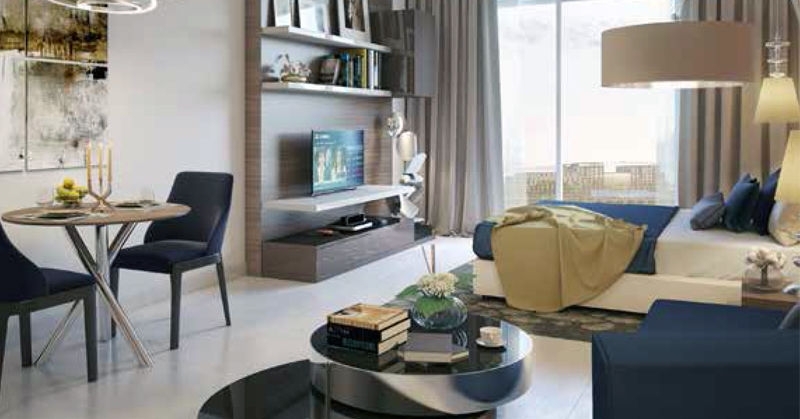 Damac Properties is known for its enduring passion for design and quality. The company also operates and manages serviced hotel apartments and fully-fledged five-star hotels in collaboration with Paramount Hotels and Resorts. Multi-million square-foot golf course communities is developed by DAMAC, high-end & high-rise private residences towers and in Partnership with global brands. 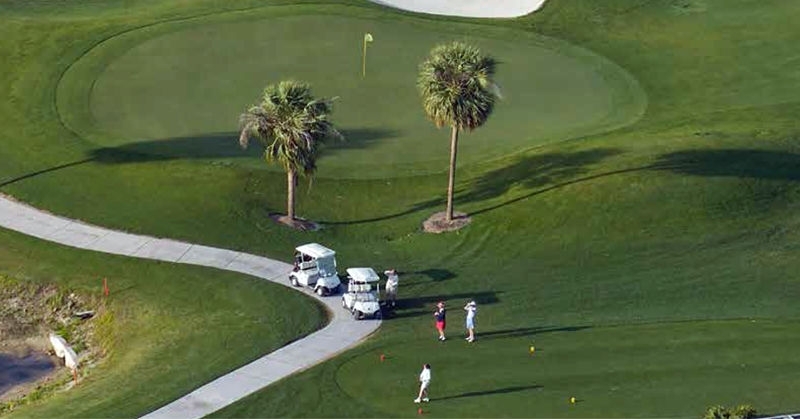 Golfotel's location in AKOYA Oxygen enables its tourists to access major highways, making their commute to destinations like Dragon Mall, Dubai South, Al Maktoum Airport and many other important attractions a fast and easy one. Akoya Oxygen at Dubailand happens to be the first green themed residential community in Dubai. The Golfotel is the only five towers hotel complex enclosed by acres of green flora and magnificent fairways in the Middle East and possibly the world. The hotel apartments are interconnected to Dubai's sought-after destinations. Golfotels towers are perfectly situated in the breathtaking location of Akoya Oxygen in Dubailand, Dubai, United Arab Emirates. Balcony, Parking, BBQ area, Broadband ready, Central air conditioning, Central heating, Community View, Fully fitted kitchen, Fully furnished, Outdoor entertaining area, Gymnasium, Intercom facility, Jacuzzi, Satellite/Cable TV, Sauna, Shared swimming pool, Steam room, Upgraded Exterior & interior, golf course & parkland views, 24 hours Maintenance, Bank & ATM Facility, Cycling tracks, Fitness Center, Golf club and clubhouse, Marina Berth, Mosque, Sports academies, Squash courts, Tennis courts. Basketball Court, Business Centre, Children’s nursery, Children’s play area, Clubhouse.